BEIJING — It's not uncommon for individuals who speak out against the government to disappear in China, but the scope of the "disappeared" has expanded since President Xi Jinping came to power in 2013. Not only dissidents and activists, but also high-level officials, Marxists, foreigners and even a movie star — people who never publicly opposed the ruling Communist Party — have been whisked away by police to unknown destinations. The widening dragnet throws into stark relief the lengths to which Xi's administration is willing to go to maintain its control and authority. 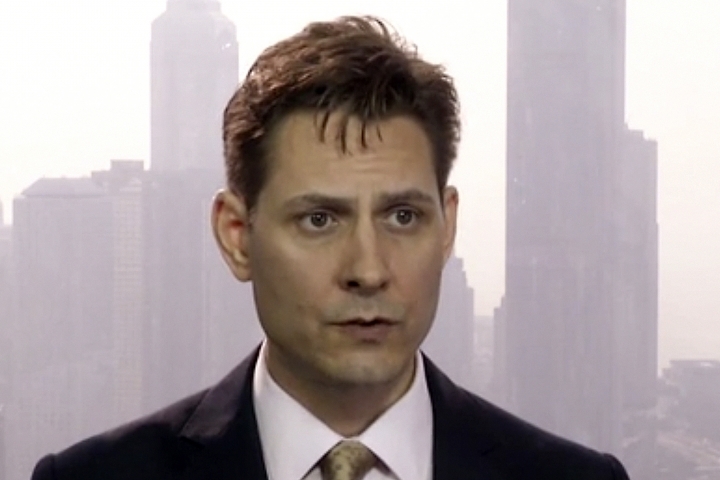 China threatened "grave consequences" if Canada did not release high-tech executive Meng Wanzhou, shortly after the Huawei chief financial officer was detained in Vancouver in December for possible extradition to the U.S.
Former Canadian diplomat Michael Kovrig was taken by authorities from a Beijing street late in the evening, a person familiar with his case said. He is allowed one consular visit a month and has not been granted access to a lawyer, as is standard for state security cases. 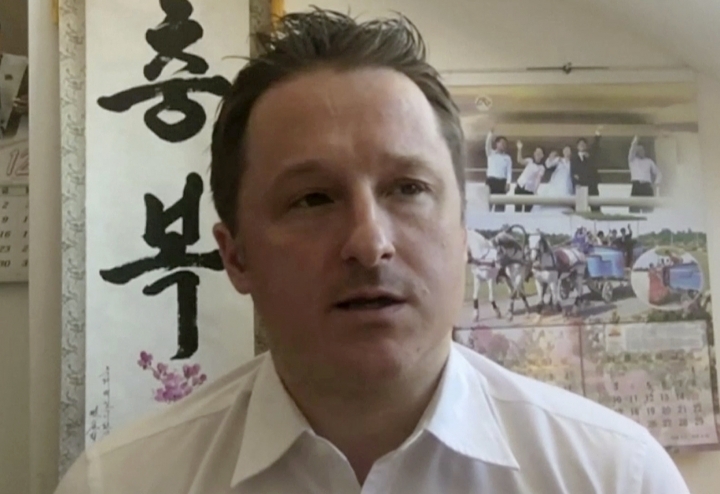 Also detained is Michael Spavor, who organizes tours to North Korea from the border city of Dandong. China has not said whether their detentions are related to Meng's, but a similar scenario unfolded in the past. A Canadian couple was detained in 2014 on national security grounds shortly after Canada arrested Su Bin, a Chinese man wanted for industrial espionage in the U.S. Fan Bingbing was living the dream. Since a breakthrough role at the age of 17, Fan has headlined dozens of movies and TV series, and parlayed her success into modeling, fashion design and other ventures that have made her one of the highest-paid celebrities in the world. All this made her a potent icon of China's economic success, until authorities reminded Fan — and her legion of admirers — that even she was not untouchable. For about four months, Fan vanished from public view. Her Weibo social media account, which has more than 63 million followers, fell silent. Her management office in Beijing was vacated. Her birthday on Sept. 16 came and went with only a handful of greetings from entertainment notables. "I sincerely apologize to society, to the friends who love and care for me, to the people, and to the country's tax bureau," Fan said in a letter posted on Weibo on Oct. 3. "Without the party and the country's great policies, without the people's loving care, there would be no Fan Bingbing," she wrote, a cautionary tale for other Chinese celebrities. Xinhua concurred in a commentary on her case: "Everyone is equal before the law, there are no 'superstars' or 'big shots.' No one can despise the law and hope to be lucky." Unlike most swallowed up by China's opaque security apparatus, Meng Hongwei knew exactly what to expect. Instead, he was captured by the same security forces he represented. In September, Meng became the latest high-ranking official caught in Xi's banner anti-corruption campaign. The initiative is a major reason for the Chinese leader's broad popularity, but he has been accused of using it to eliminate political rivals. Xi pledged to confront both high-level "tigers" and low-level "flies" in his crackdown on graft — a promise he has fulfilled by ensnaring prominent officials. Meng was missing for weeks, before Chinese authorities said he was being investigated for taking bribes and other crimes. 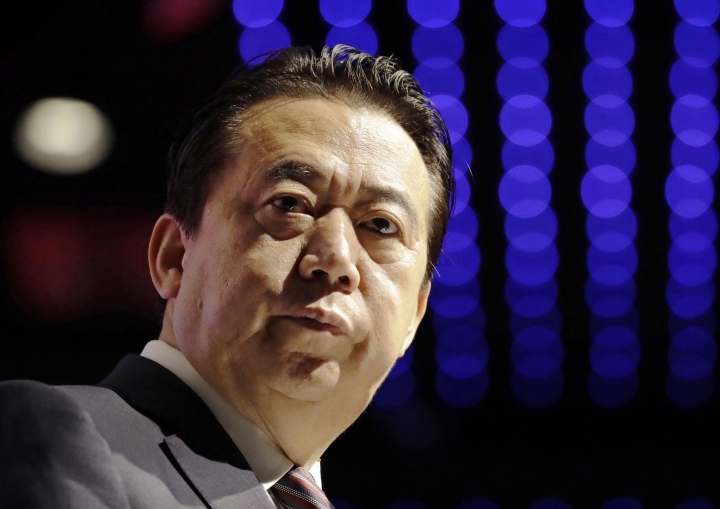 A Chinese delegation delivered a resignation letter from Meng to Interpol headquarters. A former factory worker, Lu traversed China's vast reaches to capture reality at its margins. He explored environmental degradation, industrial pollution and other gritty topics generally avoided by Chinese journalists, who risk punishment if they pursue stories considered to be sensitive or overly critical. His work won him major accolades such as the World Press Photo prize, but his prominence likely also put him on the government's radar. About 50 students and recent graduates of the country's most prestigious universities convened in August in Shenzhen, an electronics manufacturing hub, to rally for factory workers attempting to form a union. This time, she was one of the most vocal leaders of the labor rights group, appearing in photographs with her fist up in a Marxist salute and wearing a T-shirt that said "Unity is strength" — the name of a patriotic Chinese communist song. Yue, a passionate student of Marx and Mao Zedong, espoused the same values as the party. She wrote an open letter to Xi and the party's central leadership saying all the students wanted was justice for Jasic Technology laborers. Her letter quoted Xi's own remarks: "We must adhere to the guiding position of Marxism." Yue called Marx "our mentor" and likened the ideas of him and Mao to spiritual sustenance.